Search "Dhootapapeshwar" 142 results have been found. 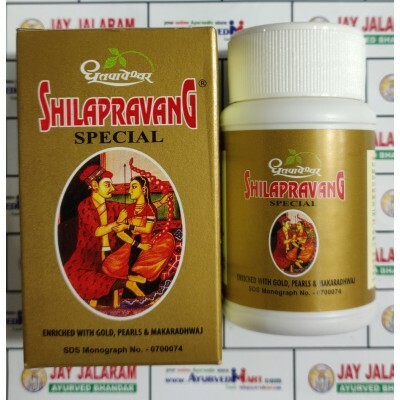 Dhootpapeshwar Shilapravang Special Tablets - Most powerful herbal Viagra,Shilapravang is one of the most sought after herbal Viagra formulas without any side, harmful or unwanted effects. A unique combination of Tribhuvankeerti Rasa, Sootashekhar Rasa & Ghana derived from Mahasudarshan Choorna, acting as Jwaraghna & Amapachak. These properties are further enhanced with the addition of Mahasudarshan Ghana. 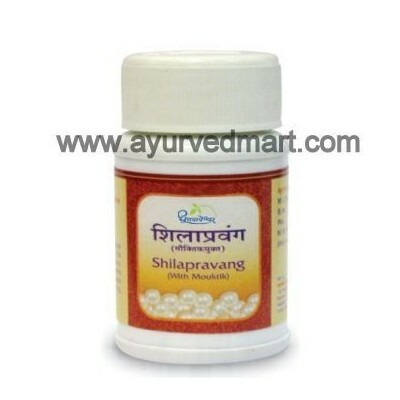 Useful in Jwara by reducing body temperature with Swedajanak & Srotovishodhak action. 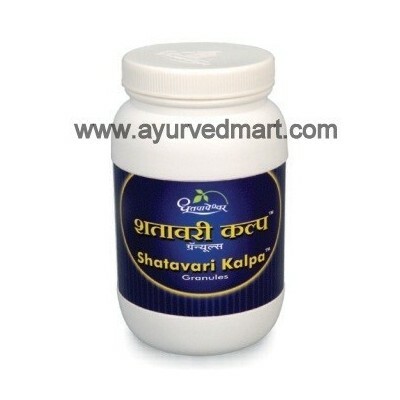 A proven remedy for Amlapitta with prompt relief being an excellent Pittashamak. 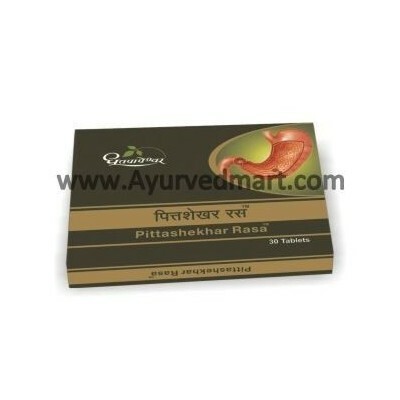 effective in Agnimandya and Aruchi by regularizing Pitta secretion & enchancing action of Agni. It reduces nausea, heart burn & epigastric pain. It strengthens Annavaha Srotas by reestablishing metabolic activity. 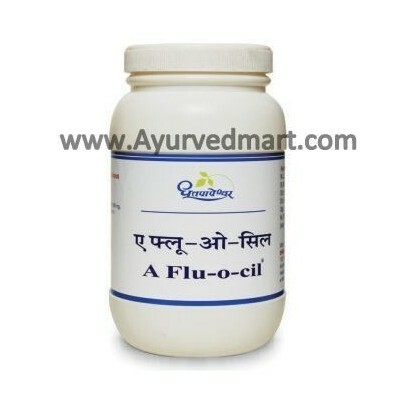 The most smoothening Ointment for the complaints of Piles & Fissure being very effective in reducing pain & burning sensation of Piles & related diseases. 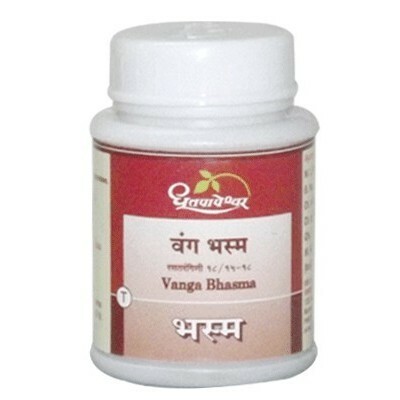 Sarja Rasa helps stop bleeding & reduces Itching sensation of Piles & Fissure. The cooling Sharbat specially made of `Khus’. 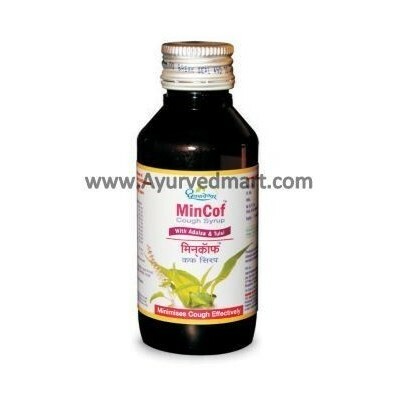 Useful in burning sensation all over the body, burning micturition, excessive thirst, dehydration, water & fluid imbalance developed due to extreme heat, being cooling & mootral. Intake is especially advised during Sharad & Greeshma Rhutu. 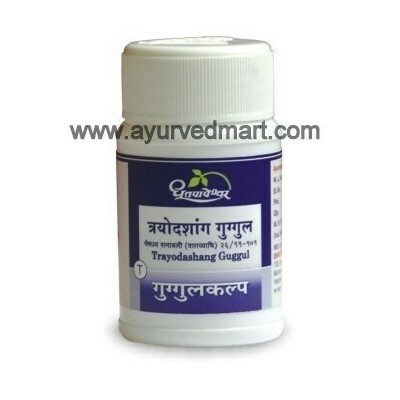 As per the manufacturer’s claims, -tt is indicated in Ayurvedic treatment of Cold, cough, fever, vomiting, diarrhoea, breathlessness in children. 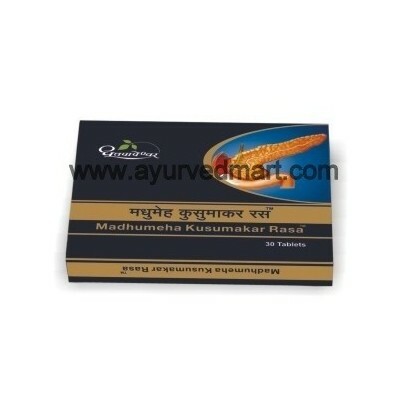 The Guggulkalpa with Synergistic combination of Tiktarasatmaka dravyas such as Nimba, Guduchi, Vasa, Patol, Kantakari (Panchatikta) acting as Kanduhar. 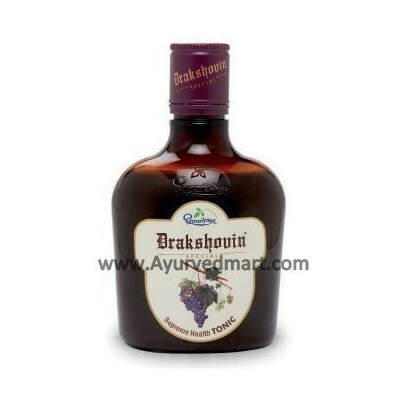 Useful in Twachavikar due to Raktashodhak and Krumighna property. 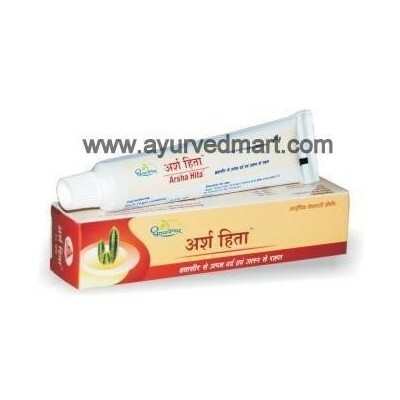 Extremely useful in Twak Vikar of dry types. The Balya Guggulkalpa formulated with ‘Kuttan’ Sanskar specially in Goghruta is effective in Dhatukshayajanya Vatavikar. 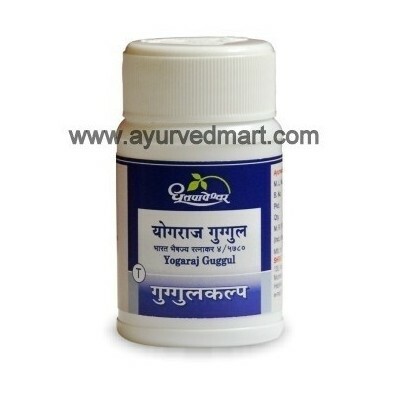 It relieves acute pain in condition like Grudhrasi, with stiffness in back and ankle joint. 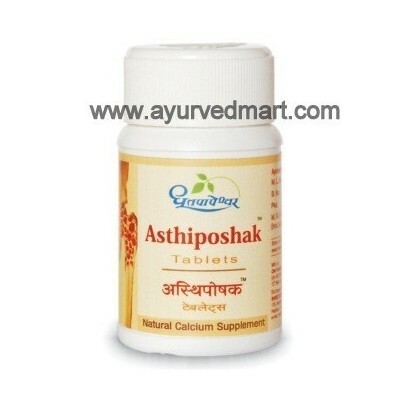 Useful in Asthisousheerya (Osteoporosis) with Balya, Rasayan and Asthidhatvagnivardhan properties. 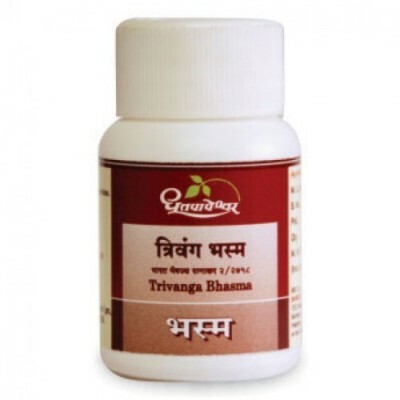 Most effective due to Triphala Vishesh Shodhit Guggul. Triphala which has Lekhan property, eradicates vitiated Kleda, Meda. 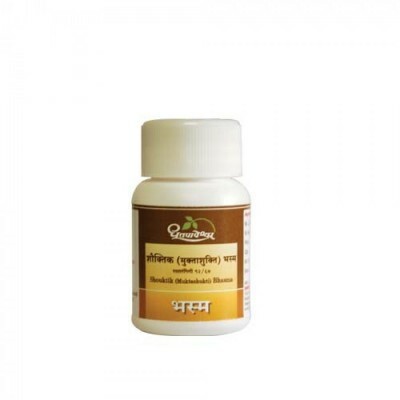 Useful in complications developed in Medoroga (Obesity), like excessive perspiration as well as Shukraksheenata (Sexual weakness). 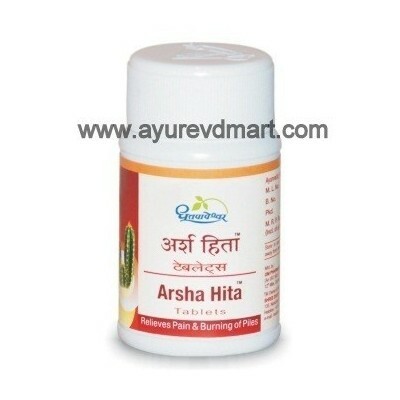 Helps in Arsha by reducing Mansankur and related Shotha, due to Shothahar activity. Dhootapapeshwar Shankha BhasmaThe Bhasma with Ushna, Deepan, Pachan & Grahi activity prepared from `Shankha’ (Conch Shell). 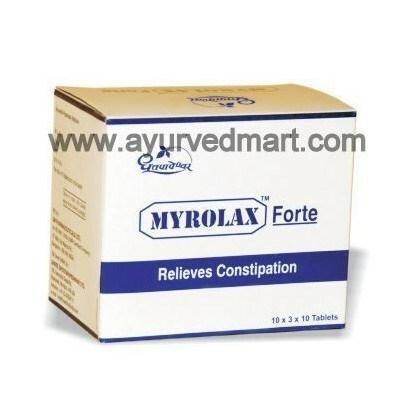 It improves digestion and also helps in absorbing excessive liquid content. 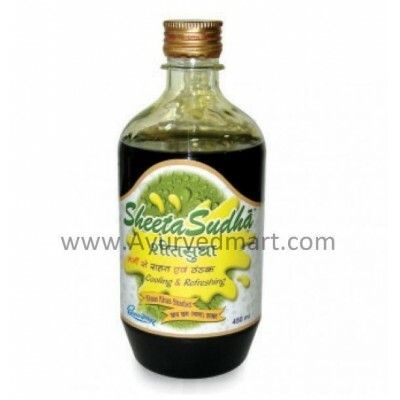 Most useful in Digestive disorders like Amlapitta, Agnimandya, Chhardi, Ajeerna, Adhman & Udarshoola. Dhootapapeshwar Shouktik (muktashukti) BhasmaIndications: Amlapitta, Parinamshoola, Vidagdhajeerna, Atisara, Adhman, Arochak, Chhardi, Shirahshoola. Dhootapapeshwar Suvarnamakshik BhasmaIndications: Amlapitta, Parinamshoola, Vidagdhajeerna, Atisara, Adhman, Arochak, Chhardi, Shirahshoola. Dhootapapeshwar Trivanga BhasmaTrivanga Bhasma is manufactured by the combine Bhasmikaran of 3 Shuddha metals viz. Naga, Vanga & Yashada in equal quantity. 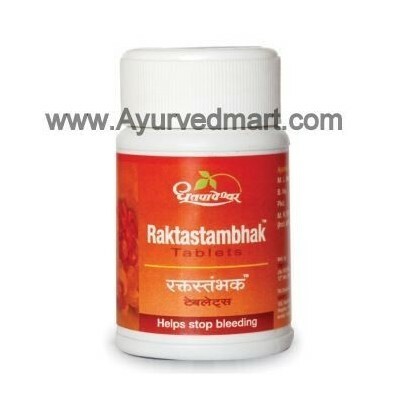 It shows special influence on all dhatus from `Rasa’ to `Shukra’. It is excellent Vajikar, Jananendriya balya & Shaktidayak. 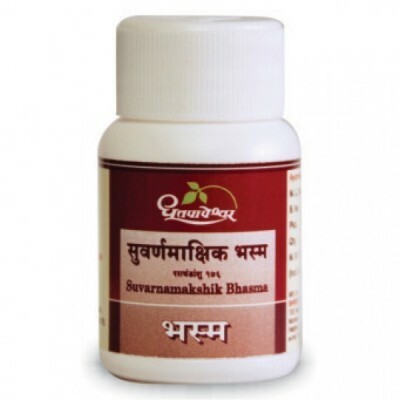 Helpful in female infertility by strengthening the entire reproductive system. 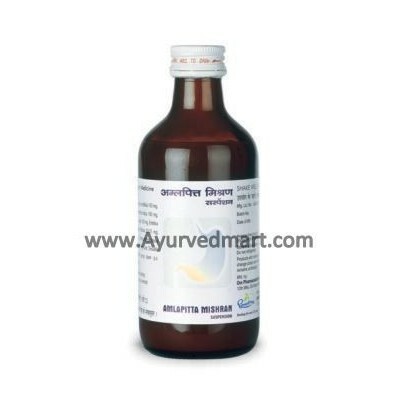 Dhootapapeshwar Vanga BhasmaIndications: Klaibya, Madhumeha, Shukrakshaya, Indriya Dourbalya, Garbhashaya Dourbalya, Ejaculatory Dysfunction, Vandhyatva, Shwetpradar, Chronic Skin Diseases, Upadansha, Dourbalya.